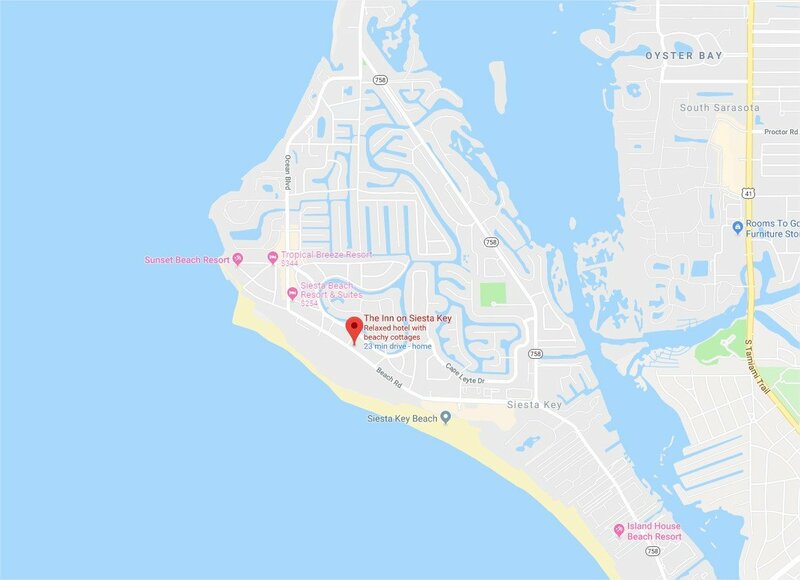 The Siesta Key Village Association will be hosting the annual Siesta Key Village Valentine Stroll. Residents and visitors are invited to stroll through Siesta Village which will be adorned with Valentine cheer. There will be something for everyone including live music throughout the Village and candy kisses will be distributed by the merchants. Participating merchants will be displaying red and pink balloons outside their businesses. Siesta Key Village offers romantic destinations for you and your sweetheart and lots of fun for the whole family. 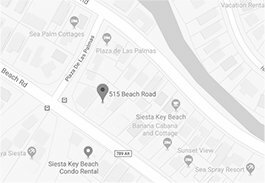 If parking is a concern, there will be a free Trolley service from the Siesta Public Beach parking lot to the Village from 4:30 to 8:30 PM compliments of Siesta Island Trolley and Daiquiri Deck.